Dental Fix is Canada wide for your convenience use our shop locator to find a technician in your area. Since 2010 Dental Fix has revolutionized the dental service industry by delivering immediate on-site handpiece repair, as well as equipment maintenance and service. Through a dedicated network of mobile dental repair vehicles we take pride in offering fast, efficient and cost effective service. 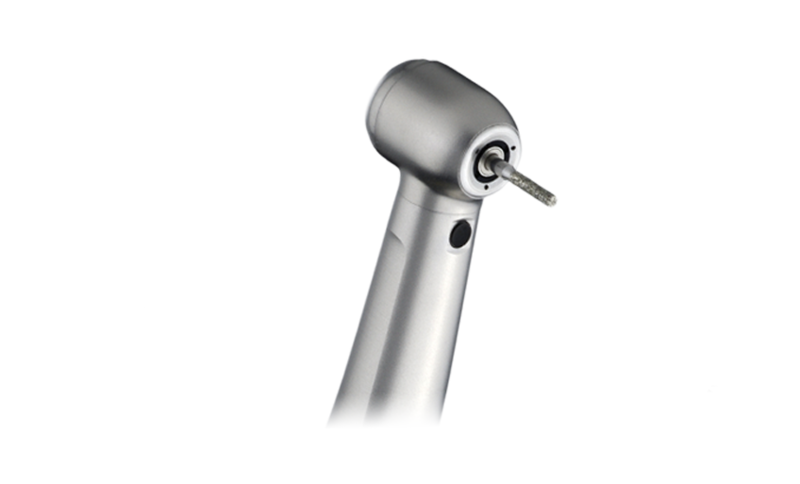 If you are a Canadian dentist and require on-site handpiece repair or dental equipment repair and maintenance the answer is here, Dental Fix! Call us to schedule an appointment and our technicians will arrive on time and repair your equipment quickly and efficiently. Our service techs are standing ready to come and service your Dental Handpiece onsite! With our mobile workshop our technicians have everything they need to service your Dental Equipment.